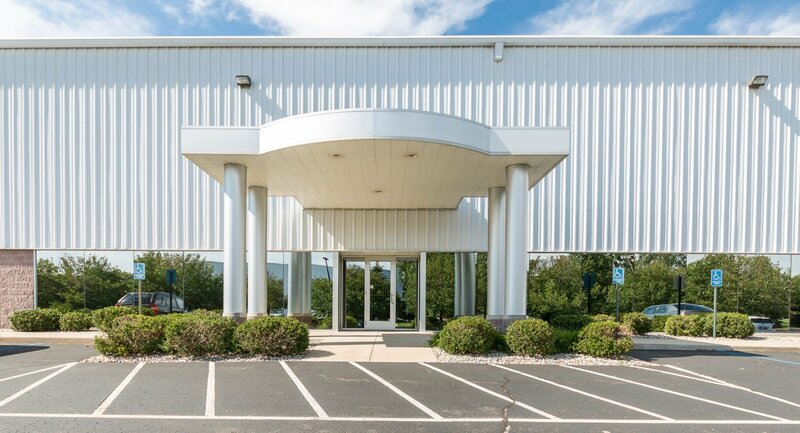 Agracel acquired a two building portfolio totaling 182,900 SF located in Spring Lake, Michigan and assumed a long term lease with the tenant, ACEMCO. 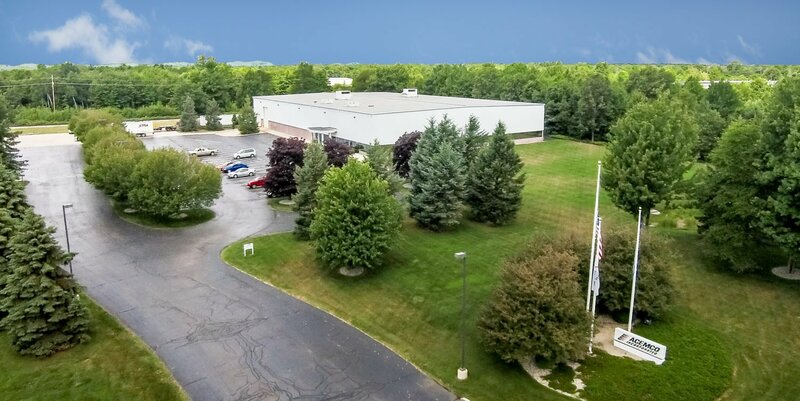 The larger of the two facilities is a 145,150 SF building which houses the stamping & automation operations and is the corporate office for ACEMCO. 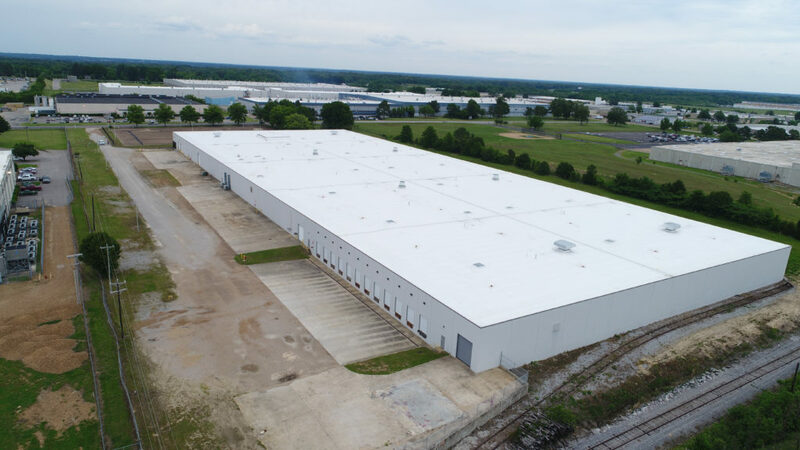 The smaller facility is 37,750 SF and houses the company’s Diversified Products division. 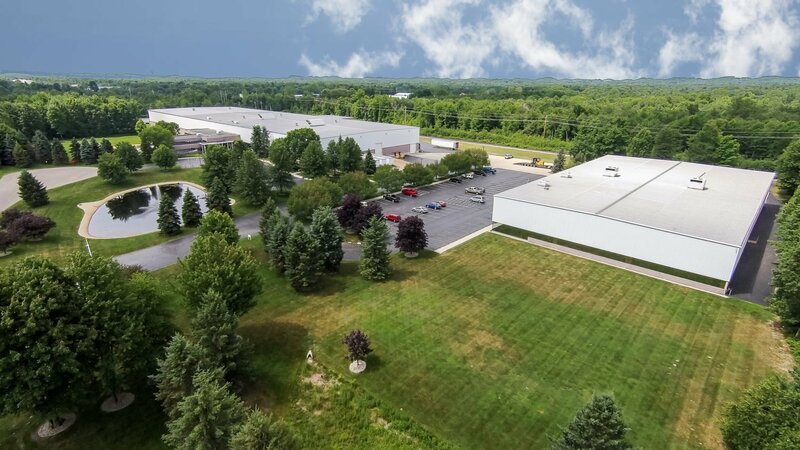 ACEMCO Incorporated is a leader in custom manufacturer delivering value added product solutions to a variety of end markets including the military, automotive, alternative energy, transportation, recreational, appliance, and office furniture industries.